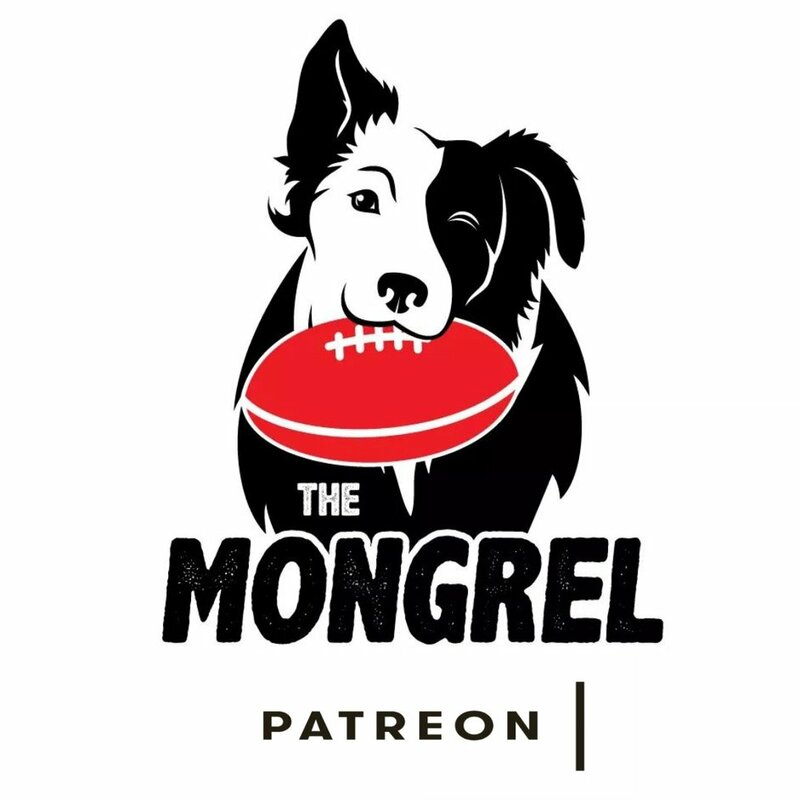 Hawthorn v North Melbourne - The Big Questions — The Mongrel Punt Become a Patron! The Hawks looked flat in the first quarter, allowing North Melbourne too much space to hit targets, but an adjustment at quarter time saw Clarkson’s boys turn the tables. Here’s the questions that came out of the Hawthorn win. Can the Hawks win the premiership? With Alastair Clarkson at the helm, certainly anything is possible, but today’s effort would’ve been particularly pleasing given the star power that wasn’t on the park. Excluding Tom Mitchell, who won’t feature this year, all of Roughead, Burgoyne, Shiels, Birchall, and Howe were unable to front up against the Roos. With a fully fit side, Clarko will be pushing for another season inside the top 4, and as we have seen in the last few years, come September, anything can happen. Why do teams continue to undervalue North’s midfield? When we talk about the best midfield groups in the competition comes up, invariably we use Geelong, Collingwood, West Coast and Melbourne as examples. But why does North Melbourne’s on ball brigade never enter into the conversation? Ben Cunnington destroyed the football with 30 touches, 22 of which were contested, including a brilliant third quarter where he racked up 13 (10 contested). Shaun Higgins’ precision kicking made him the Roos best on ground, and Jack Ziebell spent large chunks of the game forward again despite being more than capable of playing a full game in the guts. With Trent Dumont improving every game, Shaun Atley and Jared Polec showing run and dash on each wing, the Kangaroos have one of the deepest and underrated midfields in the competition. When Ben Brown doesn’t fire, where do North’s goals come from? It was an excellent game from James Frawley to deny Big Ben any space when leading and going for marks, with North only able to put up nine goals against Hawthorn in perfect conditions. With Tom Campbell playing as the 2nd tall forward, and young gun Nick Larkey not yet ready for AFL level, the reliance on Brown was evident. Ziebell is a fine target, but was asked to do too much today. North need to find other avenues to goal, and soon. Can Chad Wingard fill Rioli’s shoes? It will take a few weeks for Wingard to regain his match conditioning, but even taking this into consideration, Wingard was good in his debut for the brown for gold. Only touched the footy nine times, but bobbed up with three goals right when the Hawks needed them. His x-factor was on display in this one, and is exactly why Alastair Clarkson was willing to give up so much for him. If he keep up his performance, it will go a long way to filling the spot left by Special Rioli. Is Brad Scott’s position on shaky ground? 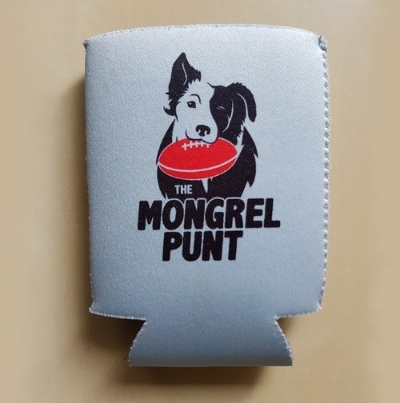 As Hawthorn turned a 26 point deficit into a 16 point victory, questions will need to be raised on Brad Scott, who didn’t appear to make any changes structurally to arrest Hawthorn’s growing momentum. Despite having more possessions and marks around the ground, Hawthorn’s efficiency proved telling, and their experience to not panic when pulling the margin back would’ve frustrated Scott. Now in his 10th season, Scott’s men have been a middle of the road team for most of his time at the helm. Scott would want to get the Roos closer to the top of the ladder to assure his position as coach. Now Hawthorn’s most important midfielder, O’Meara led from the front, even shrugging of an injury concern to finish with 31 touches. But it was his work without the ball that will please Clarkson most, with O’Meara having 12 tackles and pressuring the ball carrier every chance he got. O’Meara also had nine clearances and seven inside 50’s, and if the Hawks are to make any impact on this season, Jaeger O’Meara will be the driving force. I couldn’t single just one of these guys out, as they would both be considered stiff to miss out on the votes. Big Boy McEvoy was clearly the most influential big man on the ground, as his contested marking up forward helped plug the hole left by Roughead. 16 disposals, 22 hitouts, nine marks, and two goals is almost the perfect ruckman’s game, and only O’Meara’s tackling pressure got him over the line. Breust meanwhile started the game slowly, and even had a slight injury concern, but still found his way to a game high 5 majors. Hawthorn played a smaller forward line than usual, and Breust’s ground work was excellent. He only had three tackles for the day, which is down on his usual output, and really is the one thing stopping him from featuring in the votes. In the side for his defensive forward pressure, Puopolo had no influence on the game at all. Too often his tackles didn’t stick, and he gave his direct opponent space to run free from defence. With younger, hungry players waiting in the wings at Box Hill, the aging Poppy will need to find his feet again and fast. Time is not his friend. Coming in late to replace Jarryd Roughead, not much was expected of young Moore, who collected nine disposals in a valiant effort. I didn’t rate him worst on ground, as that would be unfair in just his first game. He will be forgiven. Soak up that feeling of playing at the ‘G young man. Time to go back down to the VFL and continue to develop your game. I’m sure you have a long career ahead of you. Did everything he could to keep the Roos in the game, with 36 disposals at 77% efficiency. His precision kicking was a highlight, and his willingness to get to every contest proved why he is North Melbourne’s best player. Al Clarkson tagged him after 11 possessions in the first quarter, but it rarely mattered, as Higgins was everywhere trying to drag his team to victory. With 33 disposals (23 contested), extractor Cunnington was always in the thick of the action getting the ball out to the likes of Higgins, Dumont and Atley. He finished with 10 clearances, 7 score involvements, and has continued his excellent start to the season. I’ll be honest, I did not hear BT or Hamish call McKay’s name at all. Only contributing five disposals to the cause, McKay’s position in the team could come into question with the selection committee, but for a lack of other options. It can be argued that McKay will take a lot of time to develop, but like Conor Nash, this should be done in the VFL. One more average week and he should be moved out of the side, perhaps to give another young player the chance to show what he’s made of. Started strongly just like his North teammates in the opening term, but after ¼ time, James Frawley gave him an absolute bath and completely nullified his influence on the contest. Brown is the Roos only real avenue to goal, and for North to be competitive in season 2019, he will need to vastly improve on his output from Sunday. - If you’re looking for a smoky Brownlow bet, get on Jaeger O’Meara. Coming in to this match, he was rated a $41 chance, and his efforts today proved he can take home Charlie if he maintains his current form. - Conor Nash needs to be sent back to the VFL. We don’t like to criticise young players learning their craft, but after three games it is clear that Nash needs to return to the level below to continue refining his craft and start dominating the league before he should return to Hawthorn’s forward line. - Mitch Lewis should feature in most of Hawthorn’s remaining matches. In round one of the VFL, he was instrumental, with four goals from eight touches to go with five marks and a stint in the ruck. With Jarryd Roughead slowing down, it is important to start grooming the next generation to take over the mantle. - North Melbourne shouldn’t have let Brayden Preuss go so easily. Their list manager filled his shoes with Tom Campbell, but this is a short term solution at best. Campbell was OK as Goldstein’s back up, but was clearly the 4th best big man on the ground. With Preuss languishing in the VFL with Casey, the Kangaroos would’ve benefitted him being out there in the blue and white.